What is the Success Series day of Professional Development? 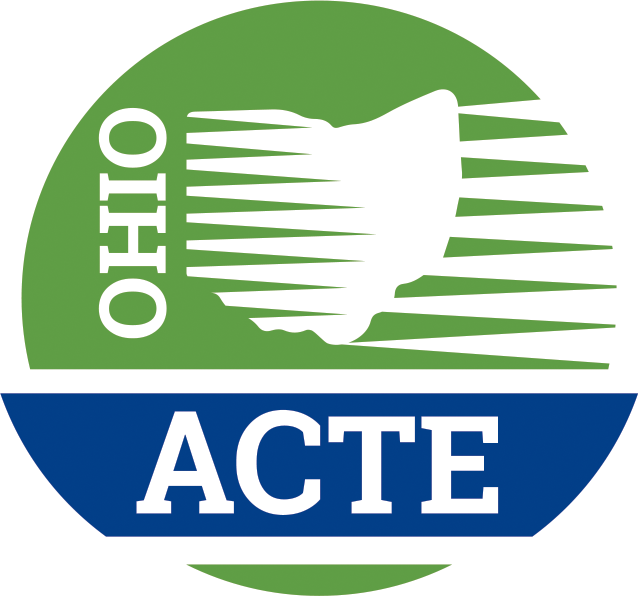 Ohio ACTE is dedicated to providing meaningful and relevant professional development workshops for all members. The Success Series workshops connect career-technical educators in a unique opportunity to exchange ideas within their respective occupational fields. Schools and staff volunteer to host these events, and Success Series topics are determined by members/career-tech educators need for professional development in the career field they teach. Click here for more information about becoming a host! Organizational staff members (click here to see if your school is an organizational member) attend for just $45 registration fee. For others, the registration fee is $95.00, includes the cost of the professional development programming and attendees of a Success Series event receive complimentary membership for one year. A business and industry partnership with our members is vital, and we encourage their sponsorship of these events. Do you have or do business with a local company that would like the opportunity to show their support of career-tech, gain some additional insight from the attendees, and make brief remarks over lunch? Send an email to events@ohioacte.org or click here for all of the details.